How do we take in the beauty of our planet while processing the losses? 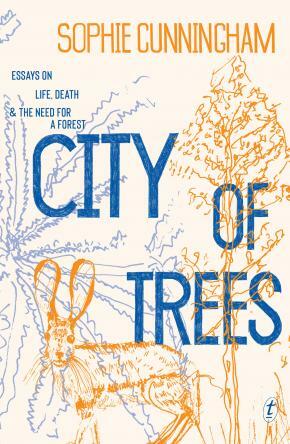 What trees can survive in the city? Which animals can survive in the wild? How do any of us—humans, animals, trees—find a forest we can call home?